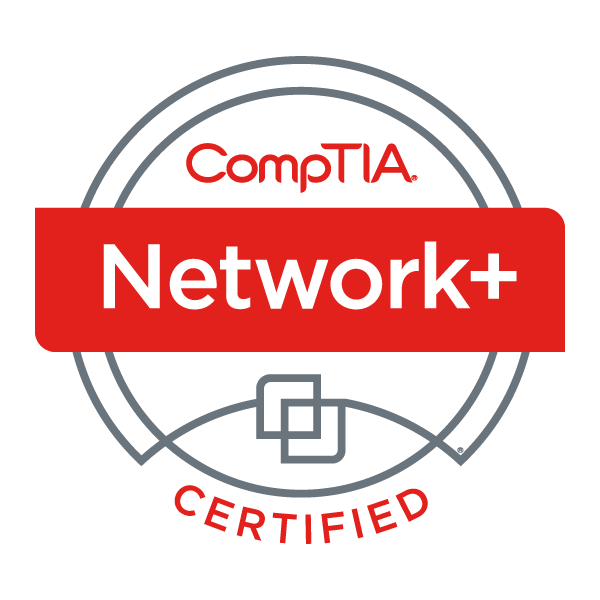 CompTIA Network+ earners who certified prior to January 1, 2011 have a Network+ considered good-for-life (GFL). It does not expire and does not have CE requirements. Earners of the CompTIA Network+ certification have the skills needed to troubleshoot, configure, and manage enterprise networks.